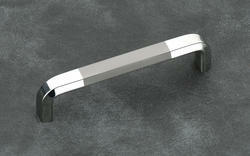 Our product range includes a wide range of square spice chest handle, polished cabinet handle, decorative zinc door kit skv - 20, decorative zinc door kit skv - 04, steel cabinet handle (kit kat) and steel cabinet handle (oval - d). 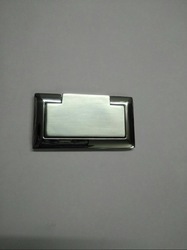 Matching up with the ever-increasing requirements of the customers, our company is engaged in providing Square Spice Chest Handle. 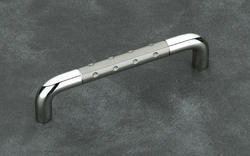 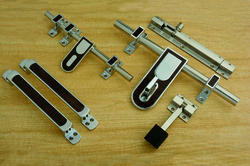 Keeping the diverse requirements of customers in mind, we are instrumental in providing Polished Cabinet Handle. 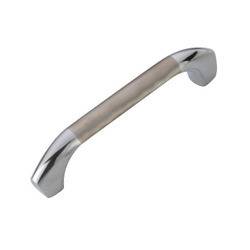 We are one of the largest manufacturers of Stainless Steel Handle and we have a wide range of products and able to fulfill the customized requirement of our customer.